S (Scripture): Hebrews 12: 14 Pursue the goal of peace along with everyone—and holiness as well, because no one will see the Lord without it. 15 Make sure that no one misses out on God’s grace. Make sure that no root of bitterness grows up that might cause trouble and pollute many people. O (Observation): The author equates the life of a disciple with running a race. We have work to do, but we are empowered by God to run this race. When running this race, God’s people are encouraged to avoid bitterness, lest that bitterness take root in others. A (Application): Us. Them. Typically, Us vs. Them. This is how society wants us to see one another. Culture wars cause us to take sides: north vs south, black or brown or “other” vs white, gay vs “straight”. When we strut around with our moral authority, holding doctrine above all, we feed into this “us vs them” mentality. And the casualties? Love. Humanity. Jesus is the way, the truth, the life. His way is compassion and love. If my theology causes my to see someone else as less than human, then my theology is bad. If my theology causes me to see someone as less than human, by how they vote, or because they are in a different demographic than I am, I sow bitterness and it takes root. P (Prayer): Lord, keep me pure, whiter than snow, as I repent of my part in lifting up the culture wars, in sowing bitterness. Amen. 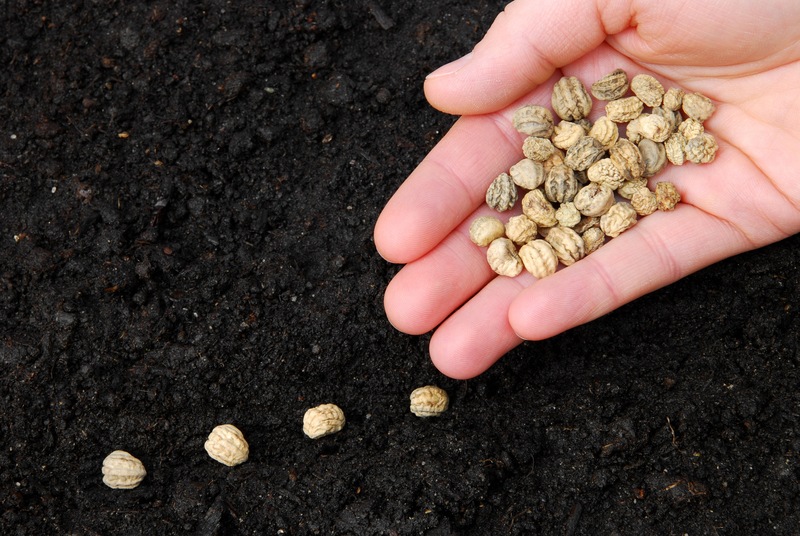 This entry was posted in Digging Daily and tagged Bitterness, Hope, Jesus, Race, repent, Seeds, Sow. Bookmark the permalink.